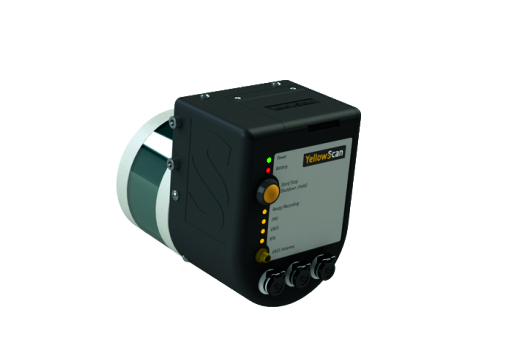 Surveyor is the YellowScan’s lightest and most versatile UAV LiDAR solution with its 1.6 kg including the battery. Its low weight, accuracy and precision makes it the most versatile LiDAR. Ideally suited for urban surveys subject to strict flying regulations requiring extra-light weight payloads. With a robust and fully integrated system designed to meet the needs of most demanding survey and terrain professionals, YellowScan Surveyor is quick and easily adapted to any drone, generating data when and where you need it. Sub-decimetric accuracy for highest density level data in demanding survey applications.